Fear of the unknown. It's what prevents us from quitting our cozy nine-to-fives and pursuing our passion. The fear of foregoing financial security in favour of following your dreams, and the uncertainty that your newly-launched business will even succeed once you get started makes it tough to kick off a startup, so we don't, choosing security over sacrifice instead. Quitting your day job to start a new business from scratch is a big risk that may or may not come with rewards. So how do you take the leap without falling on your face? 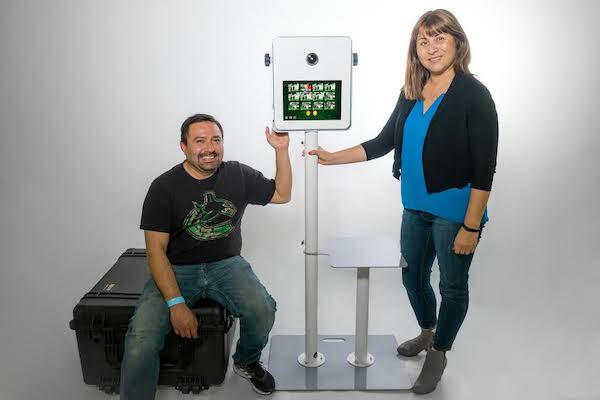 Related: How Much Can You Make In The Photo Booth Business? More and more aspiring entrepreneurs are dipping their toes in the world of self-employment by starting a side hustle - or a part-time venture that's managed outside of a person's regular working hours. An article shared by Entrepreneur.com suggests that a side hustle is a must-have nowadays, emphasizing that individuals are getting trapped by having a single source of income, and falling flat if their one job falls through. Read more on the benefits of starting a side hustle here: 5 Reasons Why You Must Have A Side Hustle (Unless You're Happy Living Paycheck to Paycheck). 1) Let your passion lead. 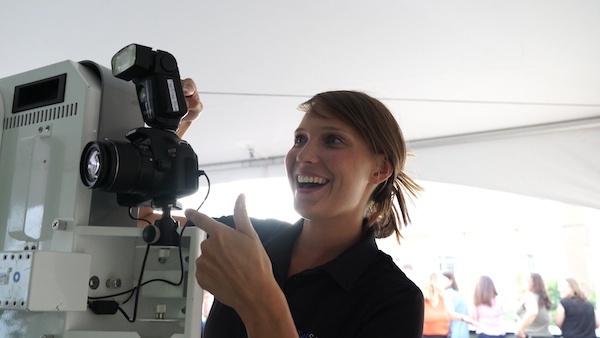 If you're going to dive into developing a side gig, it'll be a lot more enjoyable if you're doing something you love. Figure out what fits with your lifestyle and complements your aspirations. 2) Do your research. Explore your desired industry and determine your competitors, discover what's working and not working for similar businesses, and come up with a realistic strategy to help you get started. 3) Set your hours. It can be easy for a side hustle to consume all of your personal time. If you let it take over, you could burn out quickly. Prepare yourself by pre-setting a work schedule for your side gig. Decide in advance if you only want to work on weekends, in the evenings, or for only a few hours a week. 4) Don't rely on the financial potential (just yet). In the beginning, it's best to treat your side gig as a hobby. If it makes money, then you can enjoy the extra cash flow, but don't depend on the potential financial gains until you've seen consistency, and potential for long-term success. Launching your own side hustle is a great way to test your ability to go it alone. If it doesn't work out, you'll still have your full-time gig to keep you afloat, and if it takes off, you can take the leap into full-time self-employment backed by the knowledge that your business will succeed. The best way to launch your side hustle is to start the process today! 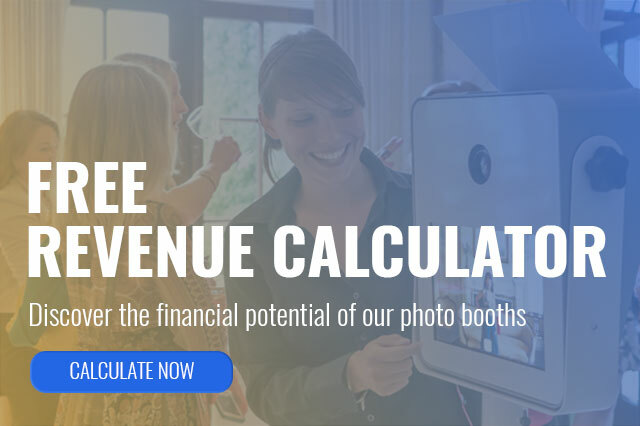 Consider starting your own photo booth business and find out how much you can make using our revenue calculator (created by industry leaders, and backed by years of success).